Re-use, Re-cycle, whatever you want to call the process, the idea is pretty much the same; it is giving something a new look, a new face and perhaps even a new purpose in life. Don’t we all need this too, in our lives now and again? 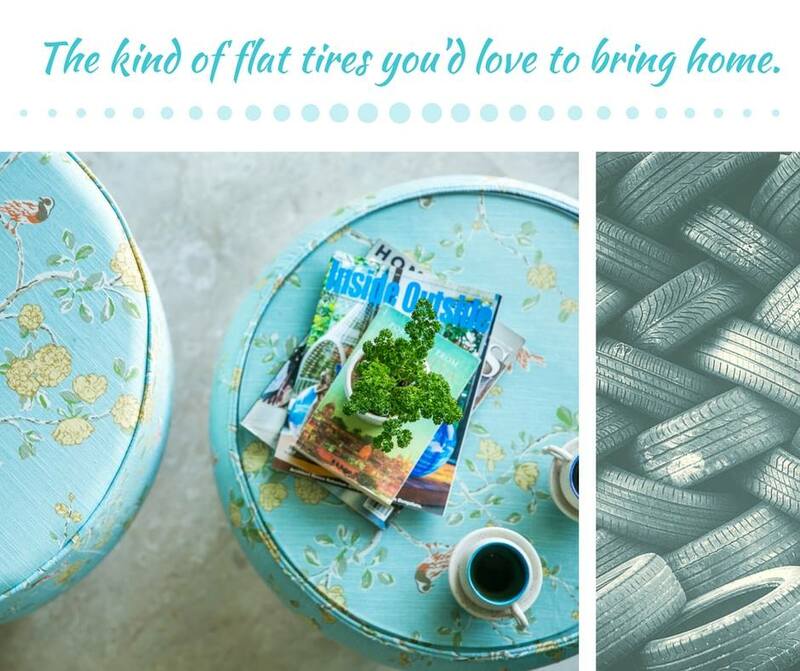 We spoke about up-cycling not long back and click here to get a little refresher on up-cycled furniture. Today, we are brining to you the joy of putting together furniture using a sustainable DIY kit, made from up-cycled pine, as well as the unlimited pleasure you will experience on seeing an heirloom piece of furniture, up-cycled. 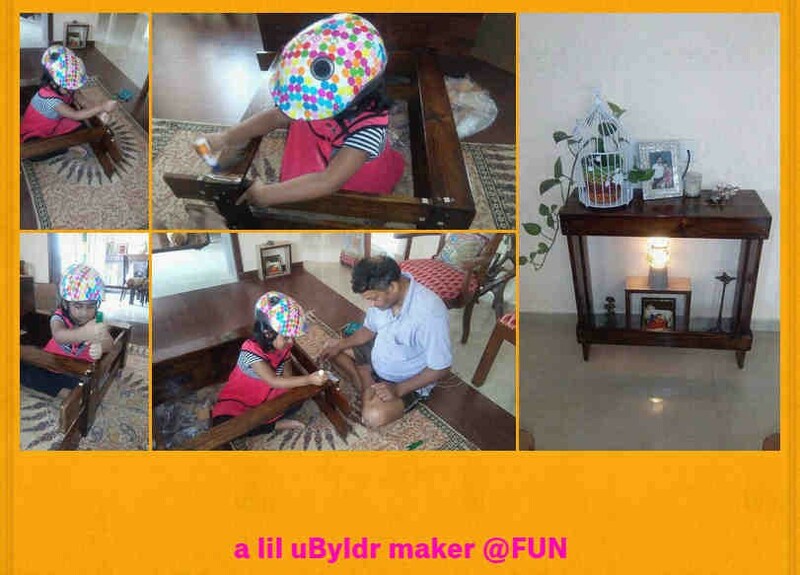 uByld, as the name suggests is a company encouraging you to build! Build your dream home together and as someone said, ‘A family that builds together, stays together’. It’s the first ever company in India to offer DIY kits, put along with an instruction manual as well as all the needed nuts ‘n’ bolts. And all this with no guilt, as no trees are ever harmed in the making of these DIY kits. This team headed uses only up-cycled pine . 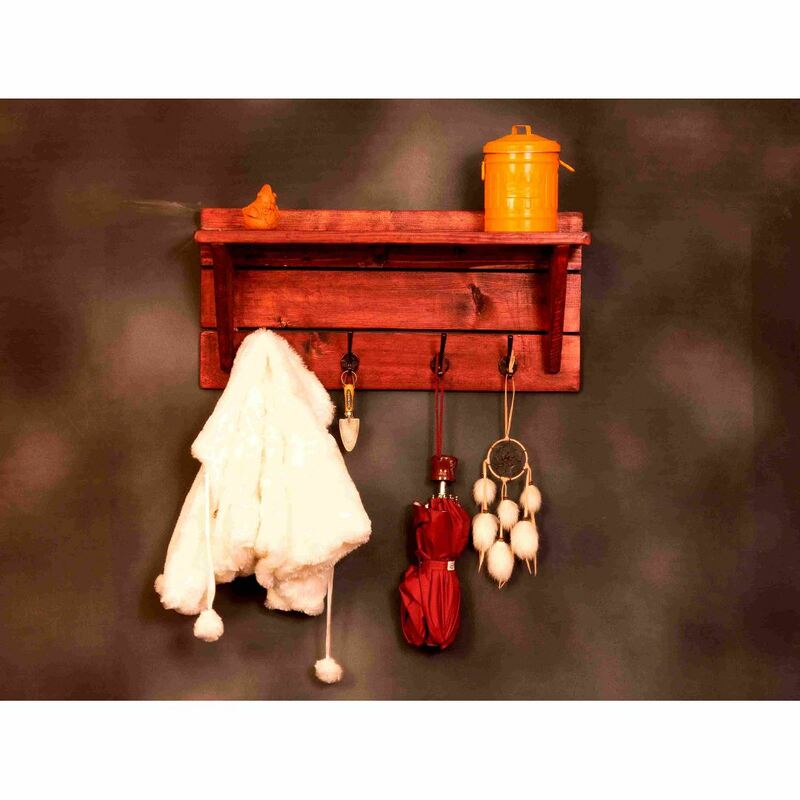 Now, this isn’t all, as another favourite part of this setup is that all their DIY kits are lovingly handcrafted by their craftsmen from Himalayan villages, who create the kits as well as pre-assembled furniture. A fairly new, but a much needed entry into the world of up-cycling. 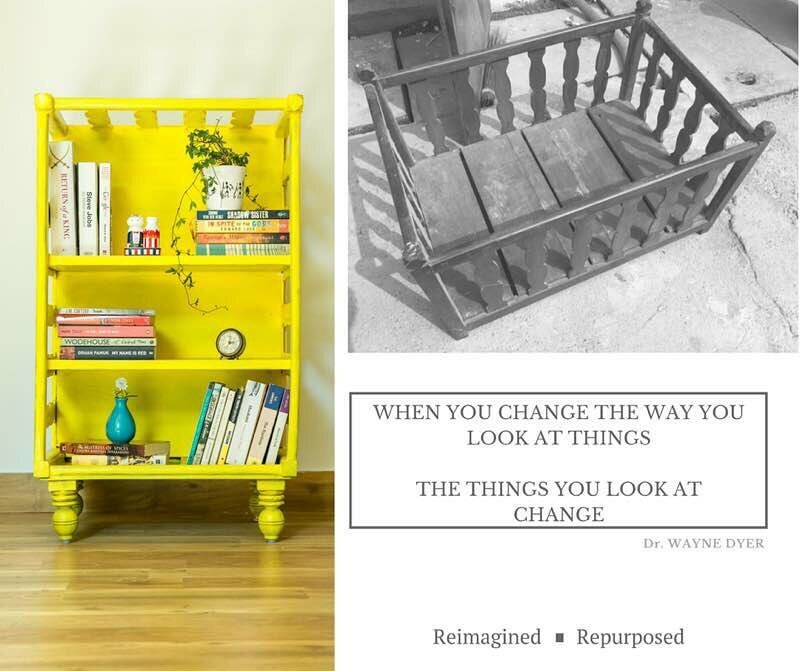 They founders grew up seeing up-cycling happening in their grandparents’ home. 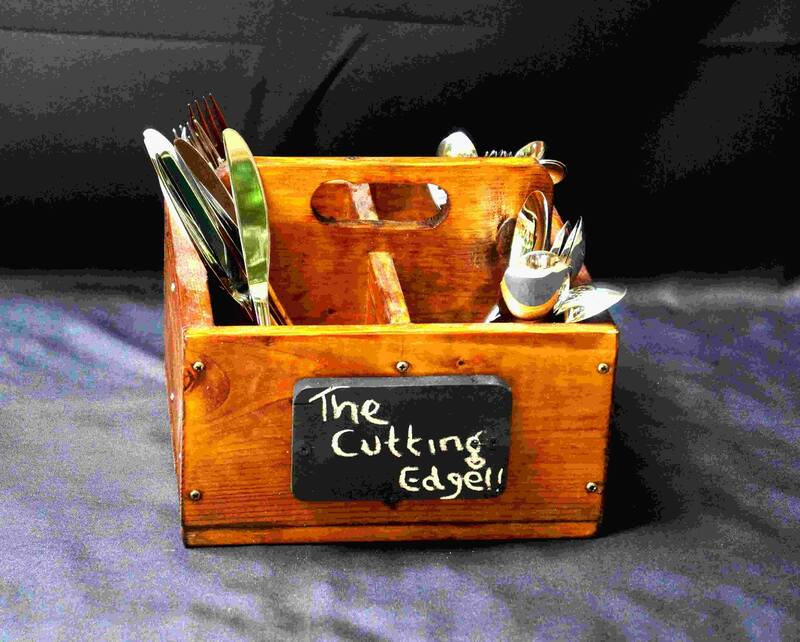 The ‘throwing-away‘ culture didn’t exist and they saw old objects in the home being given new lives with a new purpose. This exactly is what they aim to practice in their venture, that gives used and old products, a renewed energy. 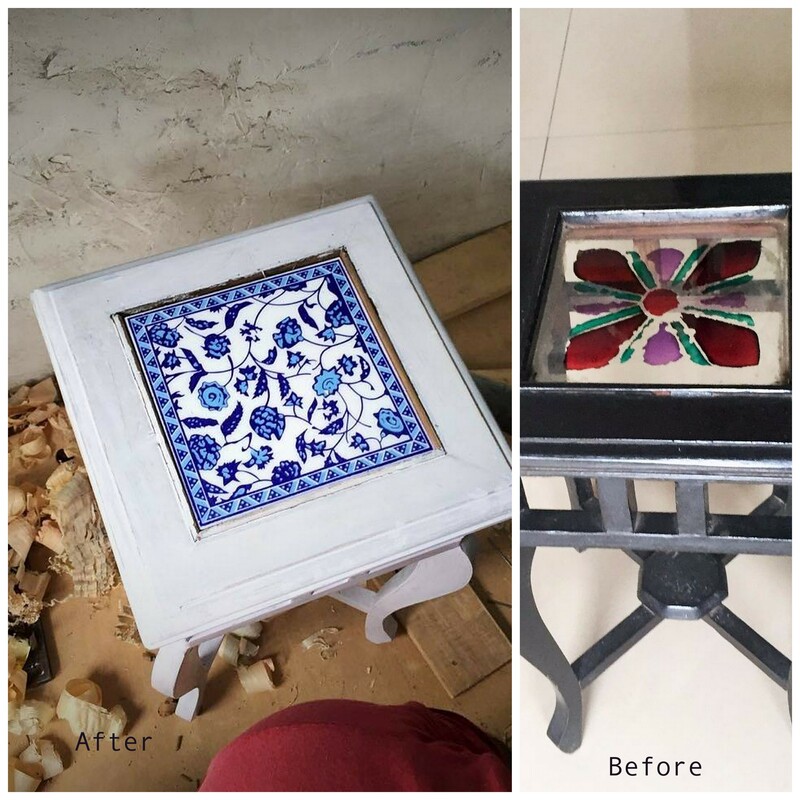 Their powers don’t lie just in giving a new life to things that may otherwise have gone to the landfill site but they also will happily offer their brilliance in design services for your home, office or even in creating a quirky design booth for an exhibition that you are planning to trot too. Give them a call and have a chat and see what they can do for you. DIY is therapeutic and I recommend it whole-heartedly. I am a fairly new entrant into this world and must admit that I am rather pleasantly surprised at its power to bond families and friends. (Little hint: playing Lego as a young child will help you be a super-DIYer). And of course, up-cycling is very close to my heart too. Growing up in India, ‘getting repaired’ or giving it away for further use, is not alien to us. However, giving an old piece a new face with even more uses is what makes up-cycling so beautiful and much needed in this day and age. Get building, continue to up-cycle… Be Notjustashopper!